Arthur Wilson joined the Senior Leadership Team in April 2016 as Dean of Spiritual Life. Wilson began his tenure with Huntington University in 2009 as Director of the Horizon Leadership Program. 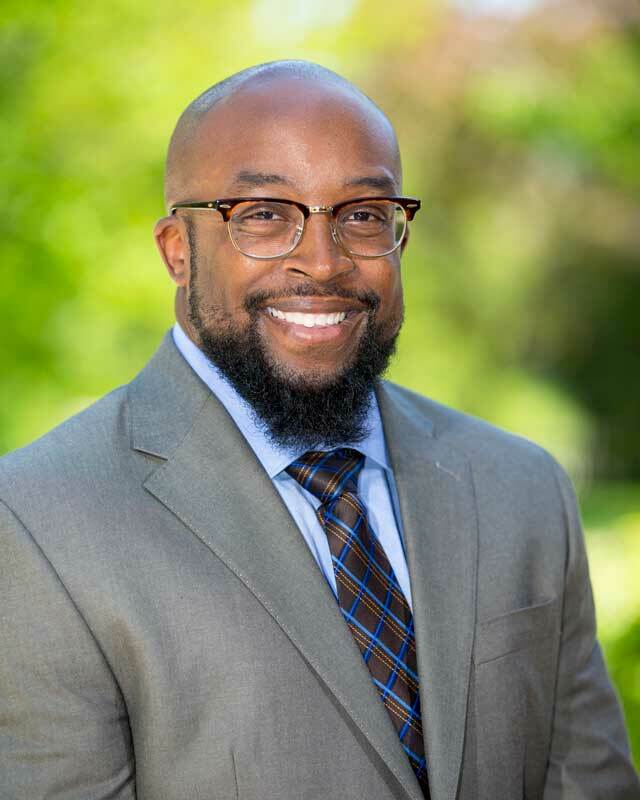 In addition to being the Dean of Spiritual Life, Wilson will also continue to serve as Campus Pastor. Wilson’s key responsibilities include community worship and teaching, spiritual development and growth for students and staff, pastoral care, and leading campus ministries and outreach opportunities. As a member of the Senior Leadership Team, Wilson will also be involved in the University’s strategic and long-term planning. Wilson formerly served as the City Life coordinator for Fort Wayne Area Youth for Christ. City Life is a division of the Primetime Community Center that oversees day-to-day operations of the center and partners with Huntington University to offer educational resources, recreational activities, group meetings, small groups and Bible studies to at-risk teenagers. Wilson has represented Fort Wayne Area Youth for Christ on a national level by serving as a camp speaker and member of the City Life National Team. In 2004, Wilson graduated from Taylor University Fort Wayne with a Bachelor of Science degree in pastoral ministries. In 2012, he earned a Master of Arts degree in youth ministry leadership from Huntington University. Wilson and his wife, Shanon, have four children and reside in Fort Wayne. Wilson also serves as an assistance coach for the Forester track and field program working primarily with sprinters.